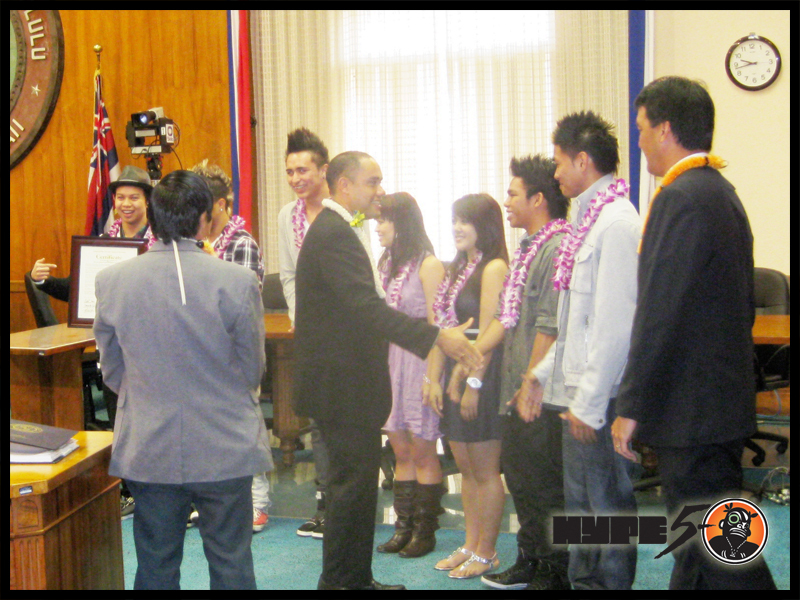 On May 12 2010, Hype 5-0 was recognized by the State of Hawaii for our representation on Americas Best Dance Crew Season 5. 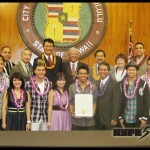 We feel so honored, touched and happy that we made Hawaii proud. 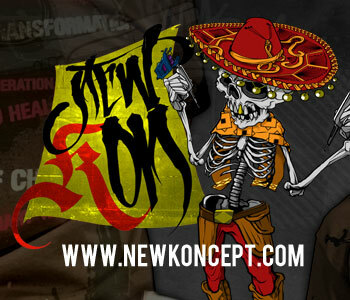 Our mission on ABDC was a success! 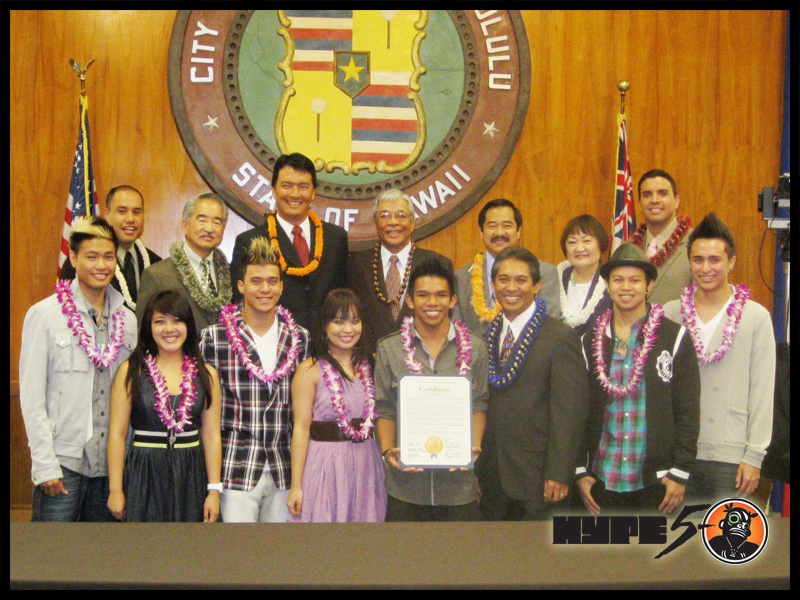 We recieved a certificate from the Council of the City and County of Honolulu and were along side a few other groups that deserved recognition. 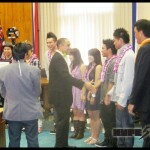 Congratulations to all that were recognized as well.